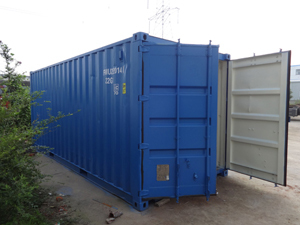 Before incinerator leave factory, we set up program already. 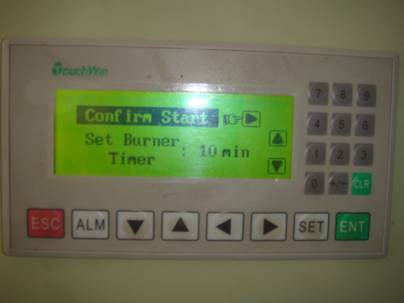 Customer set the time according to different waste material before use only. 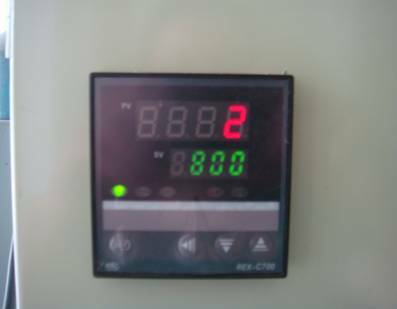 1.After contact with power, press" "，start to work. 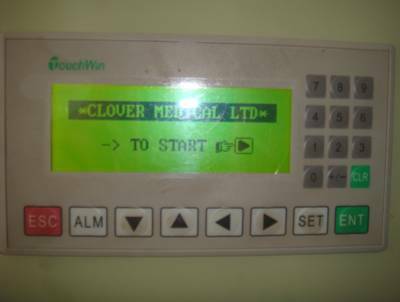 2.Press " " to next Interface，press " SET" and input figure then press "ENT". the figure is the primary combustion time. c.) Exhaust: primary combustion burner stop and secondary burner working. d.) Cooling: the primary & secondary burner stop and the blower working for cooling. The black point means working State. 4. Set time of pre-heat, exhaust and cooling. 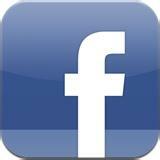 Press "SET" and input figure then press "ENT". 5. 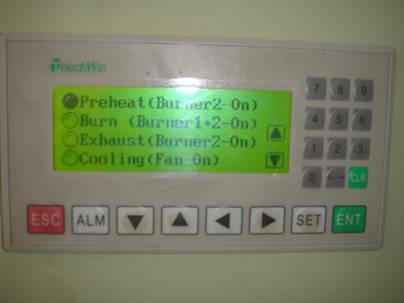 Over heat Interface: if the chamber temperature over heat than preset temperature, the burner stop working and the blower working for cooling. 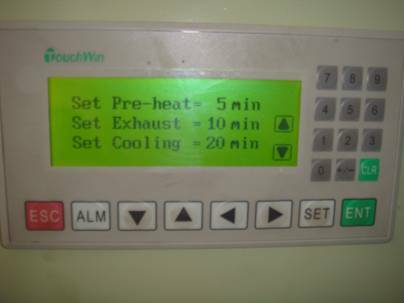 Press "SET" and input cooling time figure then press "ENT". 6. 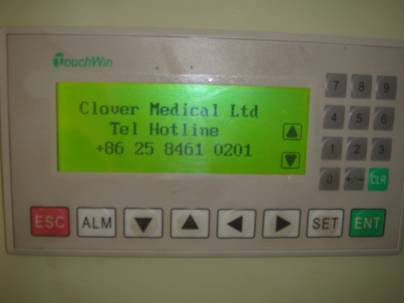 Phone support：call service phone(+86-25-84610201) for any questions or send email to us(info@hiclover.com). 7. Above is primary combustion chamber temperature. Below is secondary combustion chamber temperature. 8. 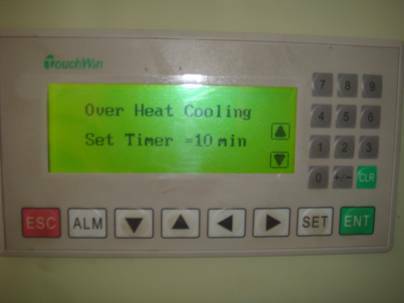 Press" SET" and direction key to set over heat temperature. High than this preset temperature, the burner stop working and the blower working for cooling. *We save the rights to change PLC program according to market.